This is a statement that resonates with me. 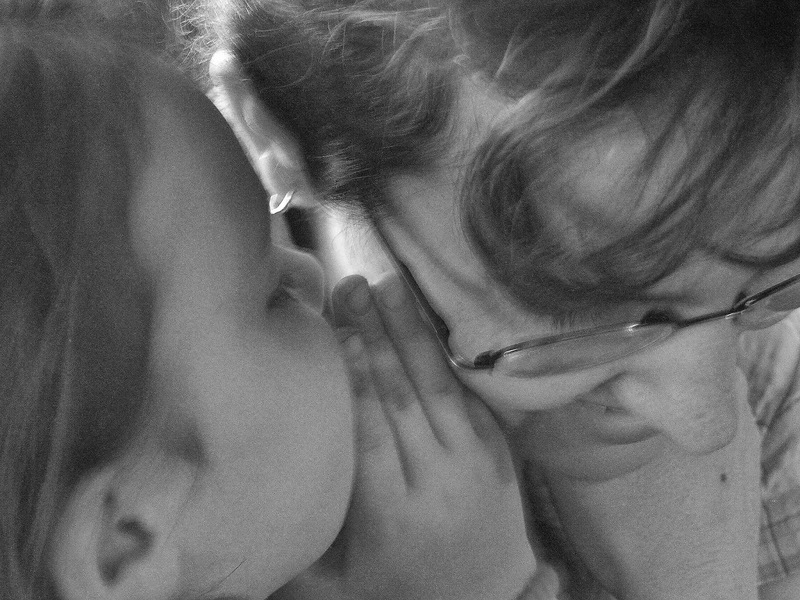 One of the key elements to creating a three-dimensional character that leaps off the page is to give them a secret. It becomes instant conflict–what if someone finds out? What if they are confronted about it? What if it derails their life as they know it? A secret affects a character’s growth. It separates your character from those around them and stalls their relationships. Their secret will brand them as “other” both in their mind and in the minds of those around them. Secrets are hard to keep. People are naturally curious and they know when you have something to hide. Because a secret, even a well hidden secret, will make itself known. It will change the way a character reacts to certain circumstances. It will encourage superficial conversation because what is most important cannot be spoken. Your character will run instead of facing the problem, thereby making relationships impossible. If two characters hold a secret, they are tethered by the secret in an static relationship. Neither can go forward without revealing the secret–and as long as they keep their knowledge, there is no going back. There is also the possibility that a character may not be able to tell a secret because they don’t know it themselves. Unknown scars from previous relationships lead to treating current love interests poorly. Was it something the love interest did that caused that argument, that separation? Or was it that thing that happened the last time the hero or heroine was in love? And if your character discovers the secret, will they tell it and reveal that they have a vulnerability? On the opposite end of the spectrum, if the character is actively keeping the secret, he or she is expending energy to do it. It’s on their mind, in their heart, coloring everything they say and do. They cannot stop thinking about it and what kind of consequences it will bring if it’s revealed. So what are your feelings on secrets in books? Do you like a mysterious character or one that is open and has nothing to hide?